When you ask an architect, how can you define “Architectural style”? The Common answer is that Architectural styles classify architecture in terms of the use of form, techniques, materials, time period and region. 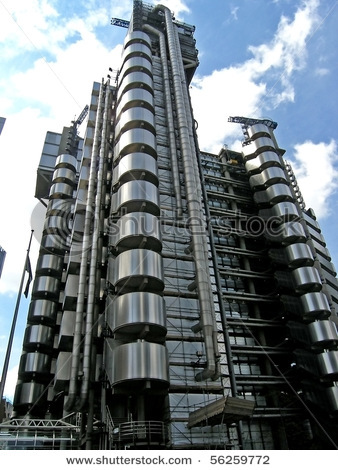 I want to sagest a bit different commentary on this phenomenon called “Architectural style” …. 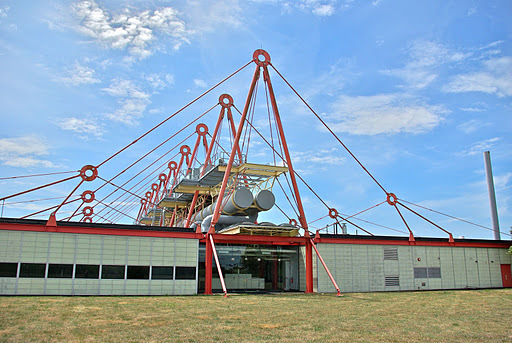 with the help of a number of projects designed by Architect Richard Rogers. 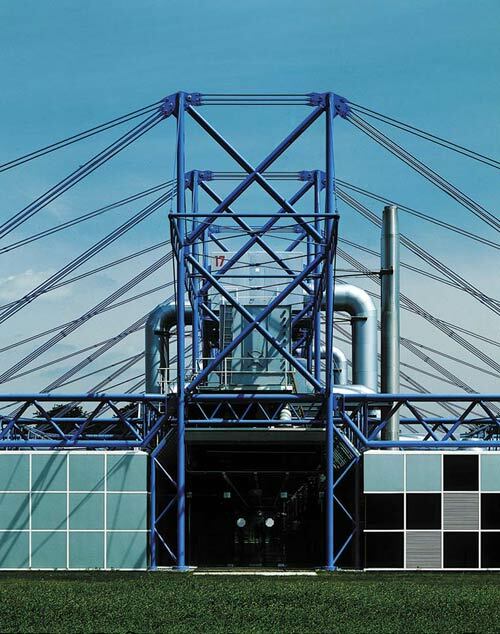 And I will continue with number of projects planned by Richard Rogers’s office in the eighties. Pompidou Center in Paris is characterized by an upside-down approach. The skeleton and mechanical systems of the building are exposed outside the inner shell. Notice the exposed skeleton and mechanical systems. Is it possible to identify the familiar architectural approach? Note the project identify constructive solution compared to the PA Technology Center. 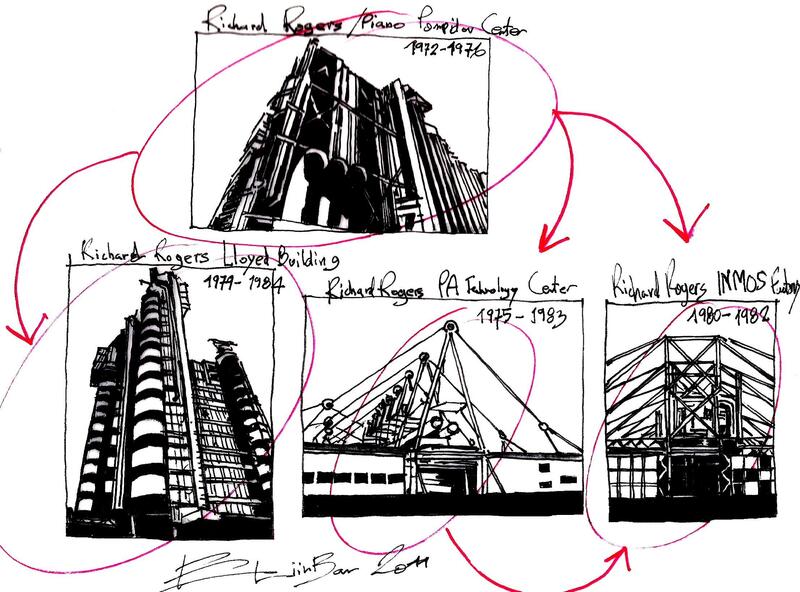 Eliinbar sketches 2011, Richard Rogers self inspiration sources? 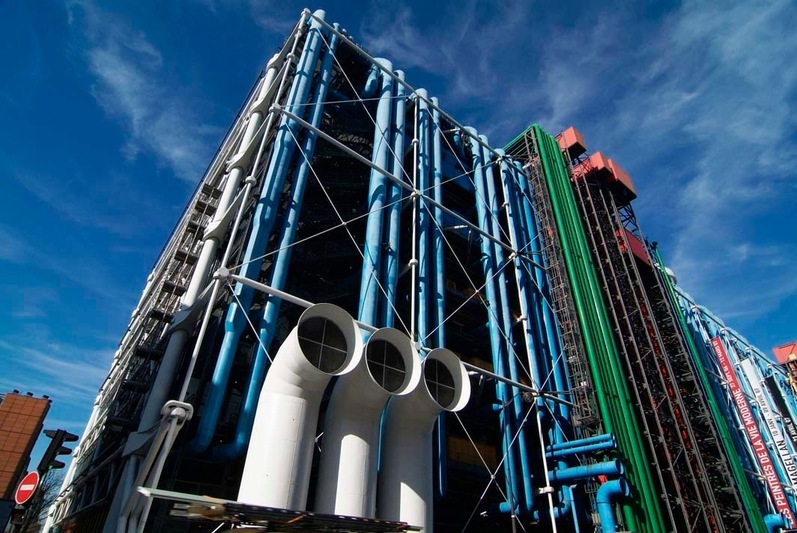 Is Richard Rogers “Architecture Style” ,who was first revealed with the Pompidou Center in Paris in 1976 , is Richard Rogers main Inspiration Source?